Many nonprofit professionals have long believed that those who make charitable bequest commitments will be less likely to make an annual fund gift. The fear, held by CEOs and CFOs in particular, is that legacy gift donors will feel they have already done their part and, therefore, will no longer be receptive to annual appeals. 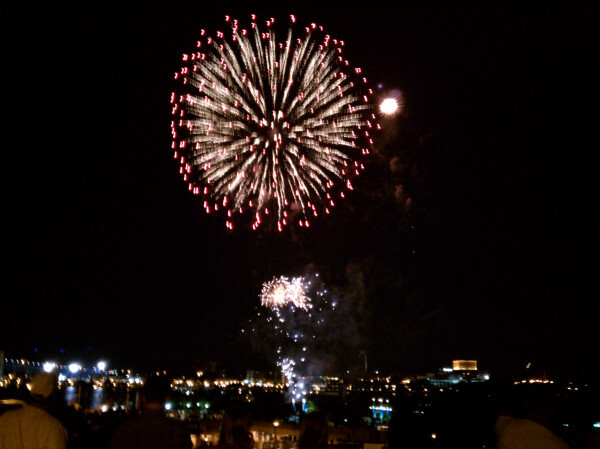 Now, new evidence busts that planned giving myth once and for all! Among those who have added a charitable beneficiary to their estate plan, the average annual charitable giving before making the estate gift commitment was $4,210. After making the estate gift commitment, the average annual charitable giving jumped to $7,381! 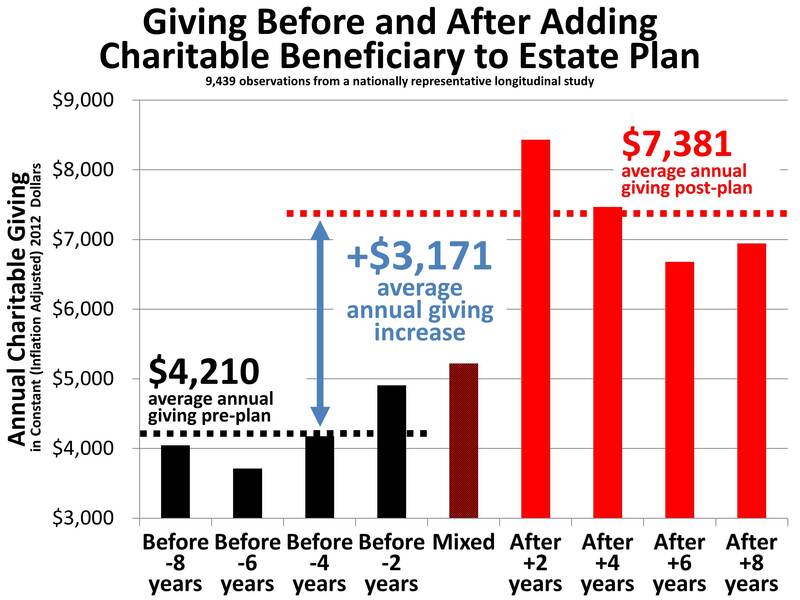 On the graph, the label “Mixed” means we do not know how much of the giving was before or after the addition of the charitable estate plan given the timing of the survey. While making a planned gift commitment does not necessarily cause one to increase his or her annual giving to charities, the longitudinal evidence now reveals that it most definitely does not cause donors to decrease their annual charitable support. Dying to Know How Much Bequest Income Your Charity will Receive? 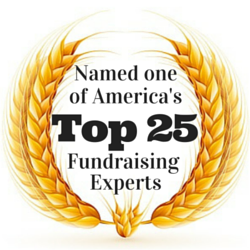 How many planned giving prospects are there? 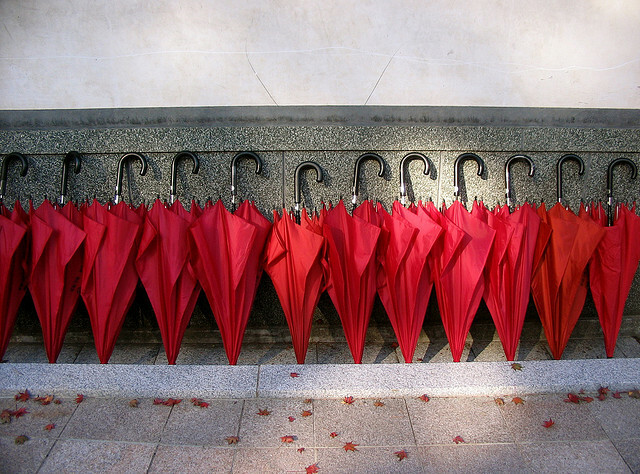 How educated are they about planned giving? 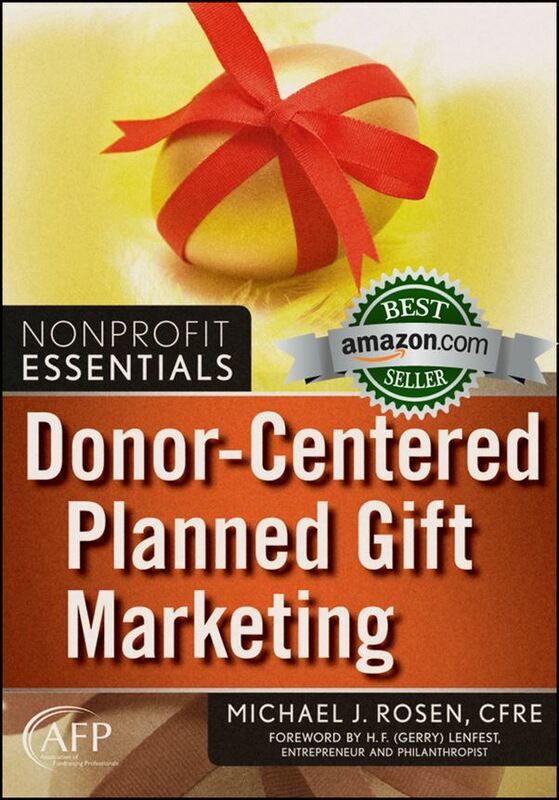 What is the quality of the relationship that the organization has with prospective planned gift donors? How old are the prospects? How healthy are the prospects? 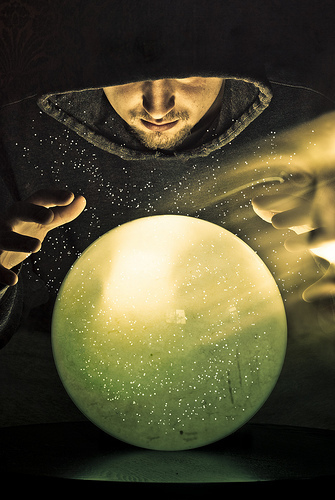 Do your prospects tend to have children and grandchildren? The good news is that while we cannot easily predict when an organization will begin to benefit from a bequest giving program or how much money the program will produce by a particular date, we do know that the organization will benefit sooner as well as later. Even with deferred commitments such bequest gifts, charities will often begin to see a return within three to five years. Nevertheless, I know that this issue is not limited to this particular charity. I also know that it’s not limited to small charities. Not long ago, I learned of a much larger nonprofit organization that always budgets to receive $1 million of bequest revenue annually despite the objections of the group’s planned giving specialist. So, what is the answer? How much, if anything, should organizations budget for planned giving support? You don’t know how many individuals have already made a bequest commitment but simply have not told you. You don’t know how many people would be willing to make a bequest commitment. You don’t know how many people who have made a bequest commitment have changed their will to remove the charity. You don’t know when people who have made a bequest commitment will die. While actuarial tables can provide some hint at this, the reality is that such tables are more reliable with larger groups rather than single individuals. Many people who are willing to make a bequest commitment will not tell you the amount of that commitment. If the commitment is a percentage of estate, the donor will likely not even know how much will end up in the charity’s hands. In short, with bequests in particular, there are too many unknowns. For a new planned giving program, regardless the size of the charity, projecting bequest revenue figures would simply be guesswork. Even for larger organizations with an established gift planning program, budgeting for planned giving revenue can be risky. For example, I know of one organization that budgeted for planned giving revenue but came up short resulting in an operating deficit. Ouch! Those of us who work in or for, volunteer with, and/or donate to the charity, nonprofit, NGO, or community benefit sector do so to make the world a better place. 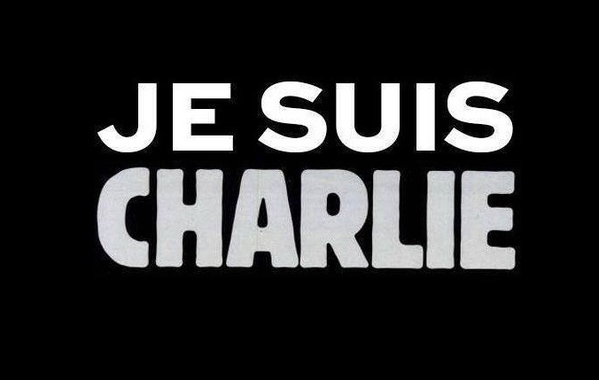 Sadly, today, our world has been diminished by the murderous attack on the French satirical magazine Charlie Hebdo. The terrorists, shouting “Allahu akbar,” killed 12 people including the publication’s editor. Charlie Hebdo is a satirical, weekly publication. It’s cartoons and articles are often juvenile and tasteless. In the past, the publication has poked fun at Christians, Muslims, government officials, and others. Slate has published an article explaining the magazine’s most controversial religious covers. While I don’t necessarily agree with everything the magazine has published, I nevertheless recognize that a society can never be truly free without freedom of speech and the press. As a citizen journalist and as someone who has devoted his life to making the world a better place, I stand with my brothers and sisters in France. It happens every year at this time. People make New Year resolutions. Then, a short time later, they break those resolutions. Breaking New Year resolutions is bad. Doing so can make you feel guilty. It can erode your self-esteem. If you told anyone about your resolutions, your failure to keep them could even be embarrassing. Here’s a novel idea for 2015: Don’t make New Year resolutions you can’t keep. Indulge yourself. Yes, you need to take care of yourself by eating right, exercising, and getting an annual medical physical. However, you also need to let yourself be bad occasionally. You need to take care of your psyche. If that means having a slice of chocolate cake, then go for it! If it means watching old television episodes of Gilligan’s Island, so be it. If it means having your spouse watch the kids so you can enjoy a leisurely bubble bath, make it happen. By being good to yourself, you’ll be better able to be good to other people. Make sure those you love know you love and appreciate them. Don’t assume that those you love know it or know the extent to which you care about them. Tell them. Show them. Don’t just run for the door in the morning to rush off to work; instead, take the time to kiss your spouse good-bye. Don’t just nod when your child comes home with a good test score; instead, take the time to tell him how impressed you are. Make your partner a steaming cup of tea before she asks for it or goes to make it herself. In other words, make the most of the little moments. Grow professionally. One of the hallmarks of being a professional is ongoing education and sharing knowledge. So, commit to attending seminars and conferences. If time or money are obstacles, participate in a webinar; there are some excellent free webinar programs available throughout the year. Or, read a nonprofit management or fundraising book. There are some terrific books at The Nonprofit Bookstore (powered by Amazon) that will inspire and help you achieve greater results. You’ll find Reader Recommended titles, the complete AFP-Wiley Development Series, and other worthwhile items. If you have found a particular book helpful, consider sharing a copy with a friend, colleague, or your favorite charity. By the way, a portion of the sale of books through The Nonprofit Bookstore will be donated to charity.